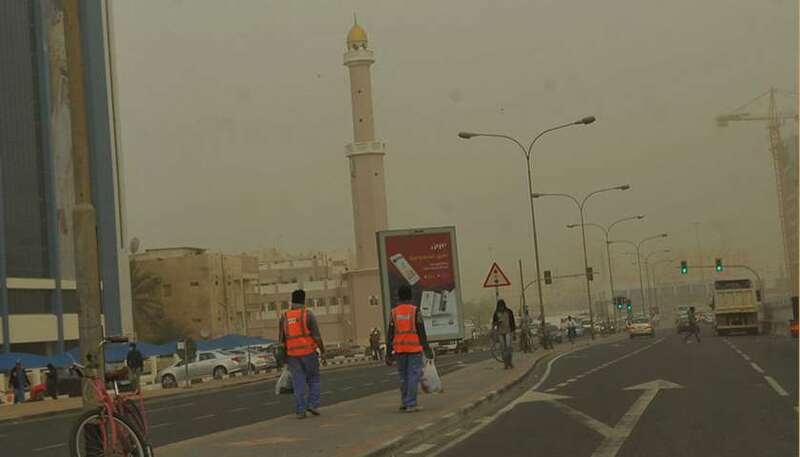 The Ministry of Public Health (MoPH) on Thursday called on citizens and residents, especially asthma patients, people suffering from chest diseases and the elderly, to avoid direct exposure to dust as Doha and other parts of the country experienced severe dusty conditions. 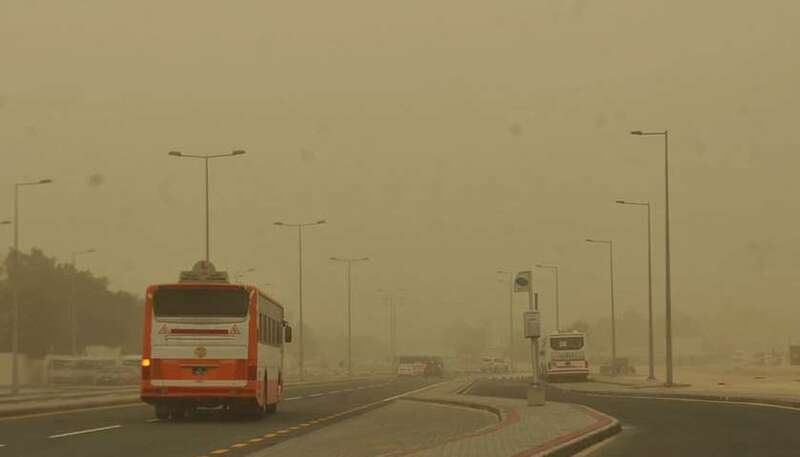 The MoPH stressed the readiness of health centres and hospitals to receive patients in the event of any symptoms of respiratory allergy caused by the dusty weather, the official Qatar News Agency reported. 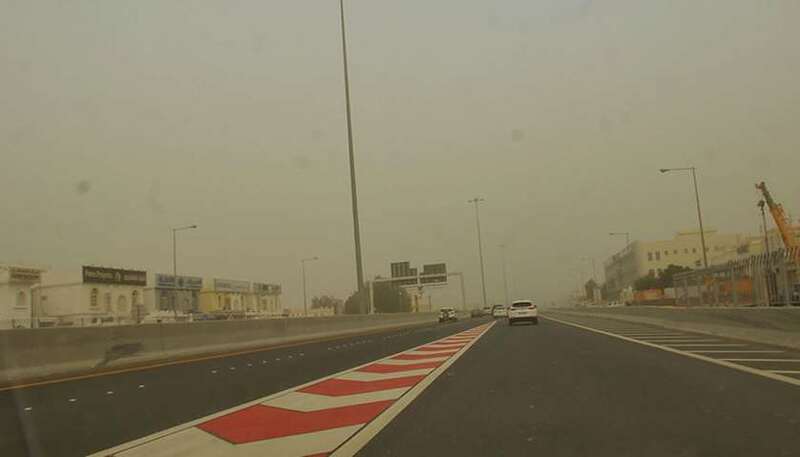 Widespread dust was reported from different places on Thursday afternoon, accompanied by strong northwesterly winds, which resulted in visibility dropping sharply to below 1km in most areas. 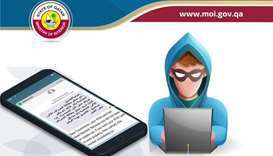 The Qatar Met department urged people to take extra care and follow the safety tips issued by it – in co-ordination with the MoPH - as the dusty conditions were expected to continue for some more time. 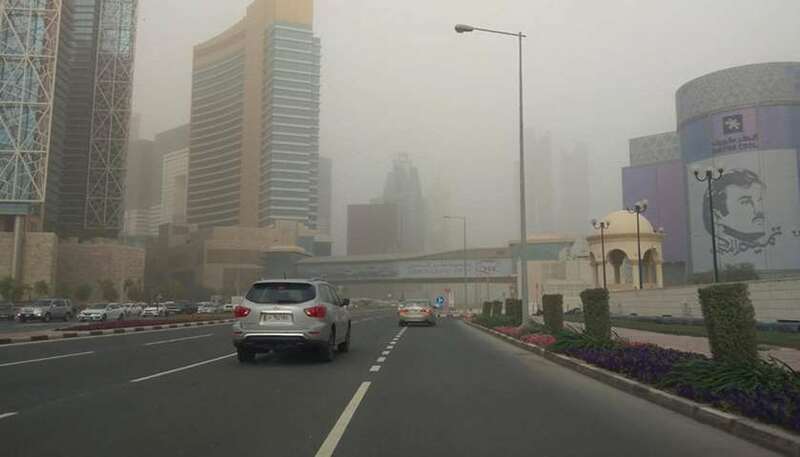 While the situation got better in the evening, a tweet by the weather office around 9.30pm showed that visibility continued to be low (2-4km) in most parts of the country due to dust. 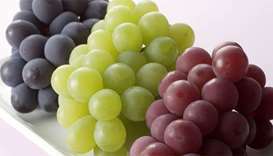 The conditions were expected to improve in the early hours of Friday. 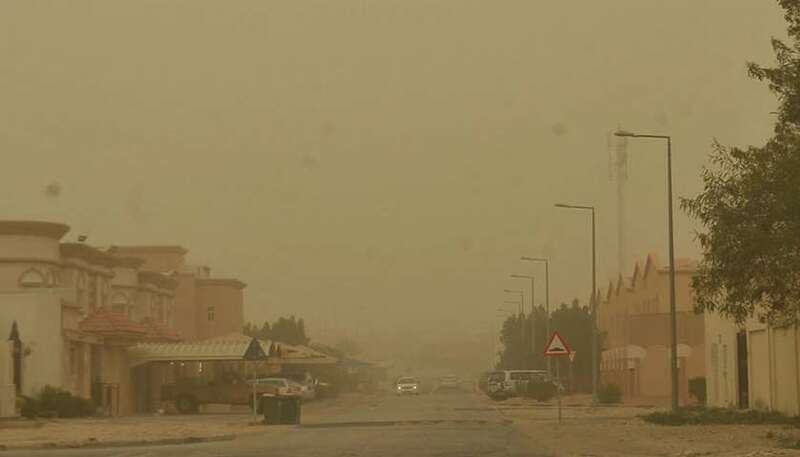 The ministry urged citizens and residents to take precautionary measures to avoid health risks that might result from these weather conditions, and to ensure that the doors and windows are tightly closed to prevent dust from entering houses and other buildings. The advisory issued by the weather office also advised people to visit the emergency department if they faced severe difficulty in breathing. Dust and fine airborne solid particles can enter the lungs and pose health risks such as infections, sinus and respiratory allergies, and can also trigger allergies and cause asthma. 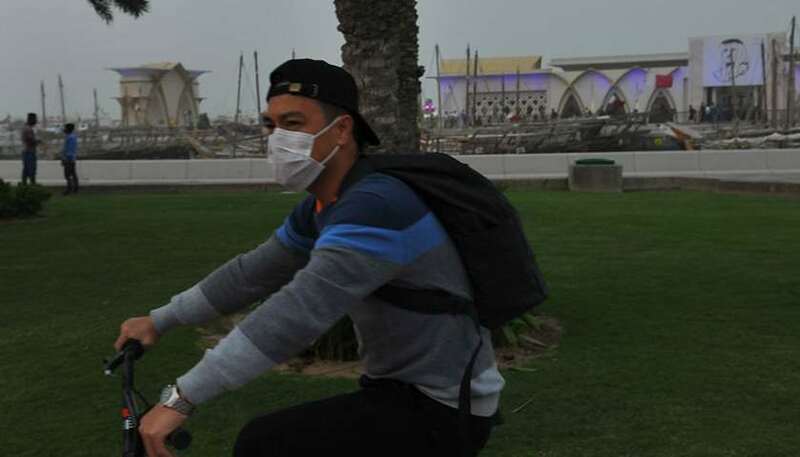 The MoPH advised people to avoid going to open areas during strong winds and low visibility due to dust in the air; wash the face, nose and mouth repeatedly to prevent dust from reaching the lungs; wear a protective mask or use wet paper towels with water to cover the nose and mouth, highlighting the importance of frequently replacing the masks or paper towels; and avoid rubbing the eyes to prevent inflammation. It also asked motorists to close the windows while driving, with the possibility of operating the air-conditioner at an appropriate temperature if needed. Further, it suggested a thorough cleaning of houses, especially bedrooms, blankets and mattresses. 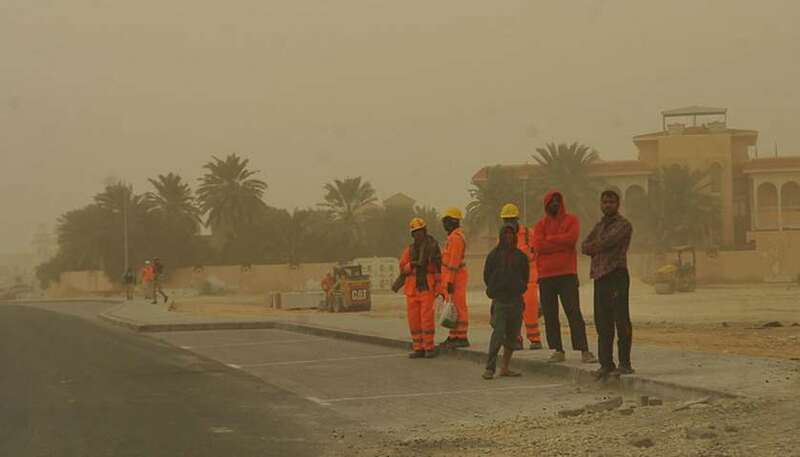 The ministry advised people who work in the field to do alternate shifts in order to reduce the exposure to dust, and to wear masks to protect the respiratory system. 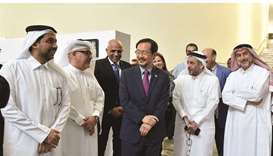 It stressed the need to start using preventive prescribed drugs for people vulnerable to severe allergic diseases, even before showing symptoms of allergies, and called for people who have recently undergone eye or nose surgeries to avoid exposure. 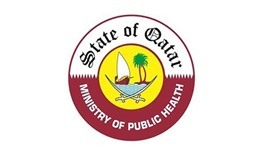 In conclusion, the ministry urged citizens and residents to follow the advice to maintain their health and safety and that of their children, as well as to follow the weather news. 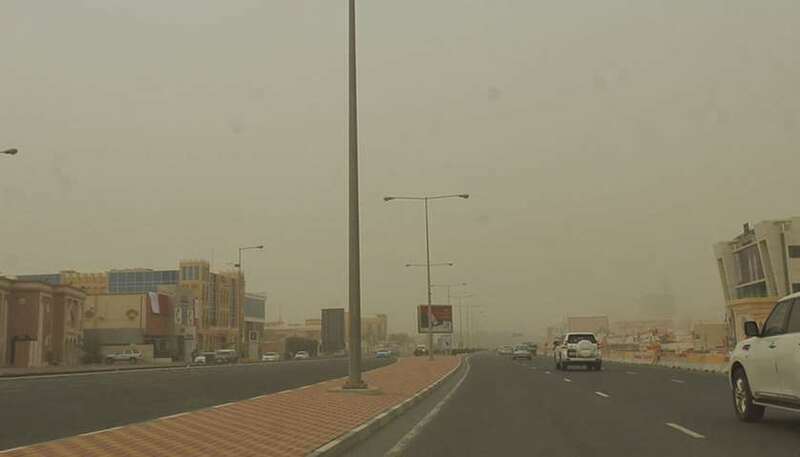 On their part, the Ministry of Interior, Public Works Authority (Ashghal) and Mowasalat advised motorists to be cautious while driving in the dusty weather. The Ministry of Municipality and Environment urged people to abide by the Met department’s advisory. 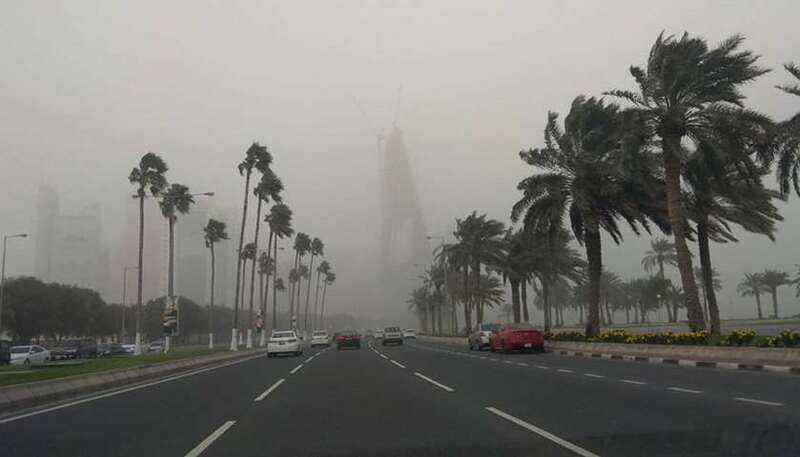 Friday’s detailed forecast says strong winds are expected in some places, and similar conditions are also likely in offshore areas along with high seas. 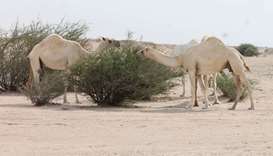 It will be relatively cold during the day and some clouds and slight dust are expected at times. It will also be cold at night. Dusty and partly cloudy conditions are likely in offshore areas, too, with the sea level rising to 14ft. The wind speed may go up to 21 knots in some inshore areas during the day and up to 38 knots offshore. 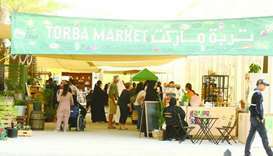 The minimum temperature is expected to be 13C in Abu Samra and 18C in Doha, while the maximum will be 24C in the capital. 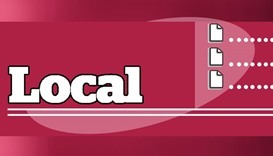 Recently, the Met department had said in a report that a cold spell was expected in the country this weekend due to the effect of strong northwesterly winds.